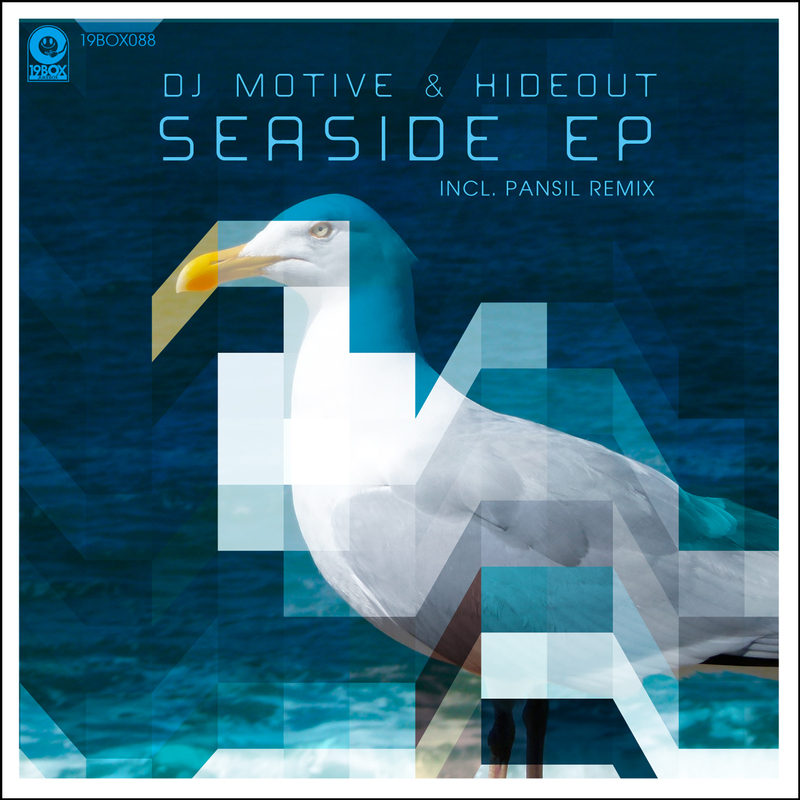 Our Japanese friends DJ Motive and Hideout have come back together with their collaboration track called ‘Seaside’. As a result, 19BOX RECORDINGS have gathered several of their solo compositions to bring you the ‘Seaside EP’. The remix comes courtesy of Pansil from Greece - who was already appeared on our sister label PARK KIMITED MUZIK as a remixer. These tracks are sure to bring a relaxing smile upon your face! At long last Park Limited Muzik’s boss is back on the imprint. 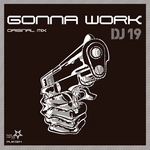 ‘Gonna Work’ is a driving tech house production in DJ 19’s usual his ‘Phuturefunk’ style. Sampling the vocal hook from the classic house track, it combines a driving bass groove with a swinging techno rhythm that swings like carnival ride. This is truly a stand out track, so we have decided to provide this as is without remixes. At long last Park Limited Muzik’s boss is back on the imprint. DJ 19 has released only one original track on the label with the exception of collaborations with other artists and remixes. Suitably, seeing as he’s ‘the boss’ this sole release was the first on PARK LIMITED MUZIK. ‘Monogramism’ that was served up with a Dimas (aka D-Formation) & Martinez Remix a whopping 10 years ago!!!! 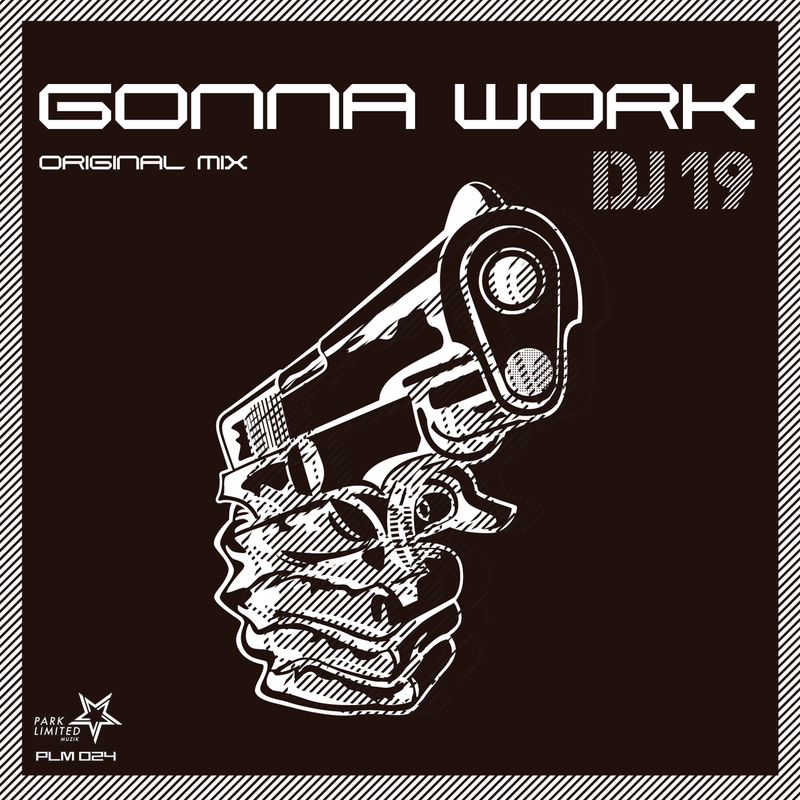 ‘Gonna Work’ is a driving tech house production in DJ 19’s usual his ‘Phuturefunk’ style. Sampling the vocal hook from the classic house track, it combines a driving bass groove with a swinging techno rhythm that swings like carnival ride. This is truly a stand out track, so we have decided to provide this as is without remixes. Time to get some work done. Come on let’s work! Work on the dace floor! ‘Seaside’ is a lush chillout tune that could also be considered really deep house as well. 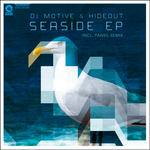 It combines good DJ Motive’s magical beat programming and Hideout’s melancholic piano playing. The remix comes courtesy of Pansil from Greece - who was already appeared on our sister label PARK KIMITED MUZIK as a remixer. His version adds darker elements on it and injects more dancefloor elements to make it more of a club driven remix. The self-proclaimed king of 1980s music in Japan is DJ 19. He has a keen ear for that particular decade in music and it helps explain why he’s released many 1980s cover tunes under the DJ 19, Ambrozia, Valid Evidence and Hot Station guises over the years. As a result of his love for all things breakdancing, new wave, parachute pants, big hair, electro, synth pop and other 1980s-based culture, he has decided to release a compilation that focuses on 80s cover tunes that’s aptly titled “80s Investigation”. The album’s chillout grooves include mostly projects he has been involved with. “80s Investigation” is the ultimate soundtrack to any discerning clubber’s winter holiday. D.P.Kash who hails from Krasnodar, Russia, makes an absolutely massive debut on PARK LIMITED MUZIK with his track ‘A.C.I.D.’. This however, is his first original production on the label and it comes with remixes from Felo Rueda.